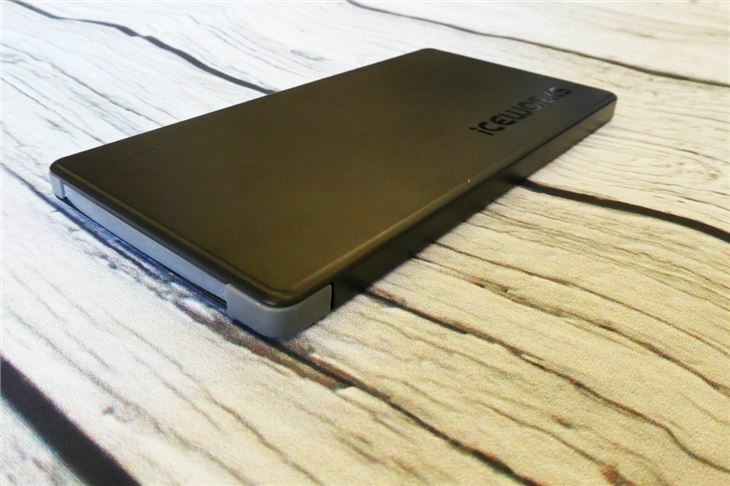 The Iceworks 7000 is a power bank that adds a number of key features to help it stand out from the competition. 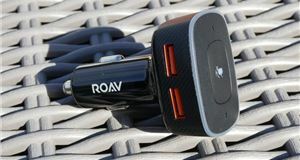 But the Iceworks 7000 is USB Type-C only, which means it will only work with newer phones and devices that have Type-C charging sockets — as opposed to Micro USB, which you’ll be used to if you’ve previously owned an Android mobile. 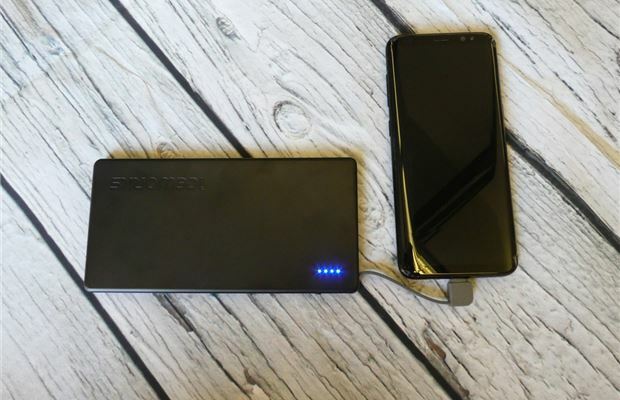 The good news is that this technology - which enables fast charging and speedy data transfer - is cascading down from more expensive phones to cheaper ones and will soon be ubiquitous. 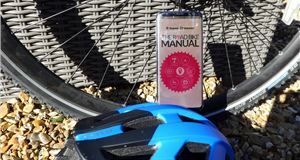 You’ll see it on many Samsung, Huawei, LG and Google phones (but not, importantly, iPhone - for now at least). Reading through reviews on Amazon, a number of buyers on Amazon have been caught out by this being Type-C only - so make sure that you’re not one. 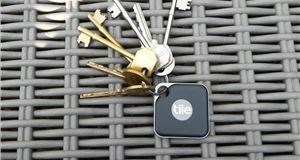 And that’s the last we’ll be mentioning about compatibility because this is a brilliant little device - as well as being stylish. What sets it apart from others on the market is a concealed, built-in Type-C rubberised charging cable - a neat piece of design, which means you don’t need to lug a cable around with you. 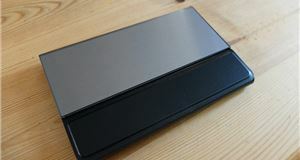 It charges via a Type-C USB cable, too, which is supplied with the power bank. 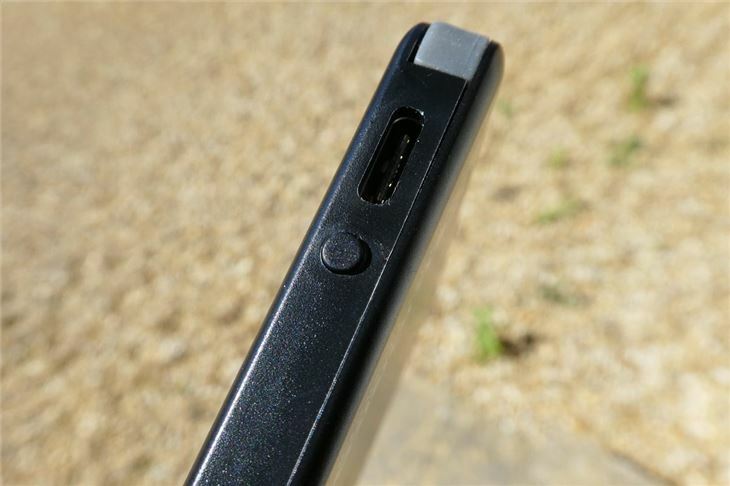 At only 8mm thick, 15.5cm in length and 7.8cm wide, it’s super thin and compact and in fact resembles the very phone it’s used to charge. In the pocket, it can often be mistaken for a phone. 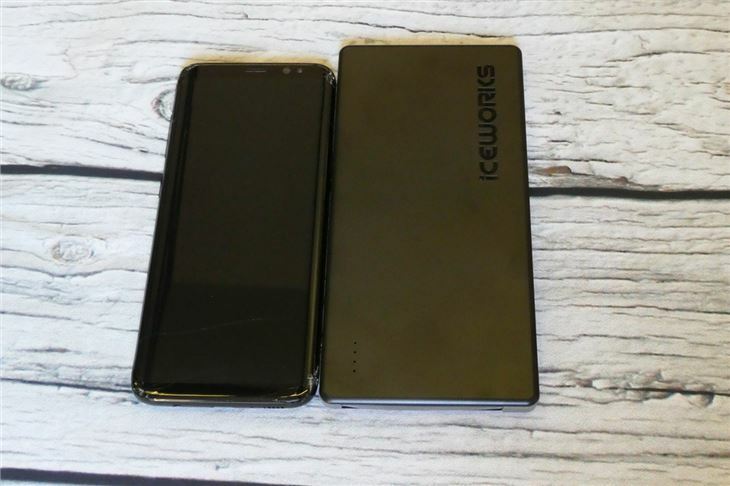 We tested the Iceworks 7000 with a Samsung S8 and found them to be a great pairing, with the Iceworks quickly and efficiently charging the phone. 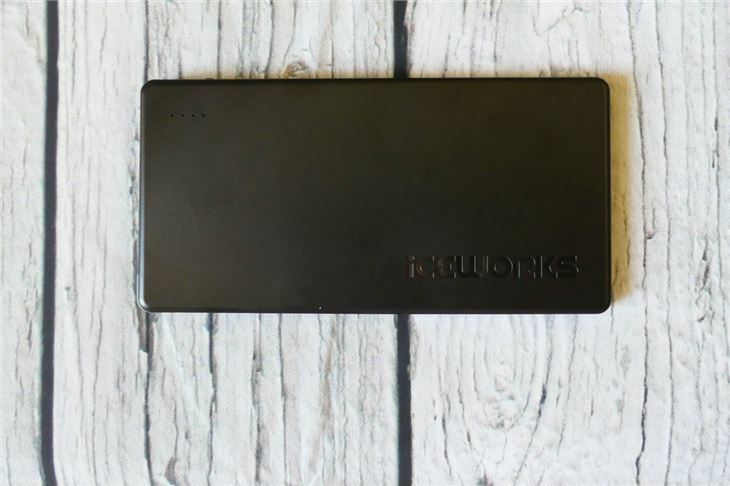 The Iceworks 7000 charger takes around two hours to go from empty to fully charged and you’ll be able to do one-and-a-half to two full charges of your phone from it. 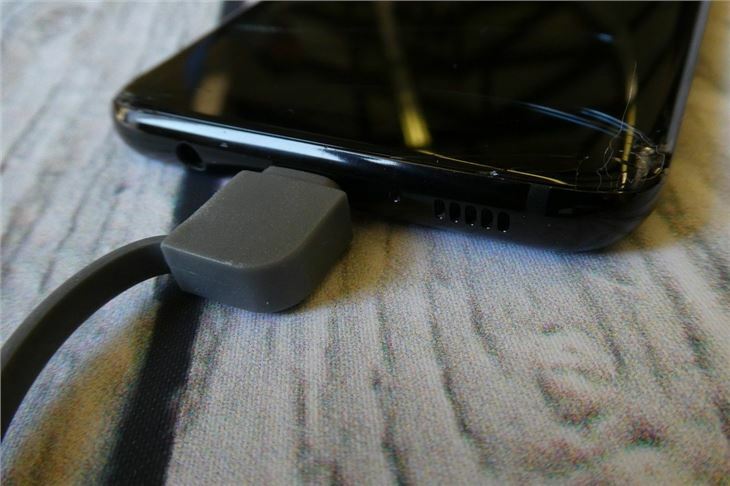 A full charge of a phone takes around 40 minutes thanks to the fast charge technology. 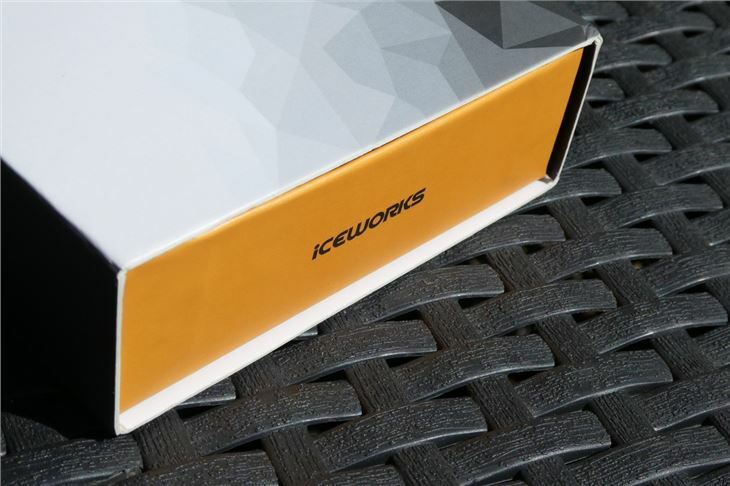 So, we like the Iceworks 7000, then — right? Yes and no. It’s undoubtedly a neat piece of design, but there are question marks over its durability. During testing we had two separate units fail on us. It may be the case that these two chargers were part of a substandard batch though. In five weeks of rigorous testing, a third unit has had no issues whatsoever and there aren’t complaints of this nature on Amazon. 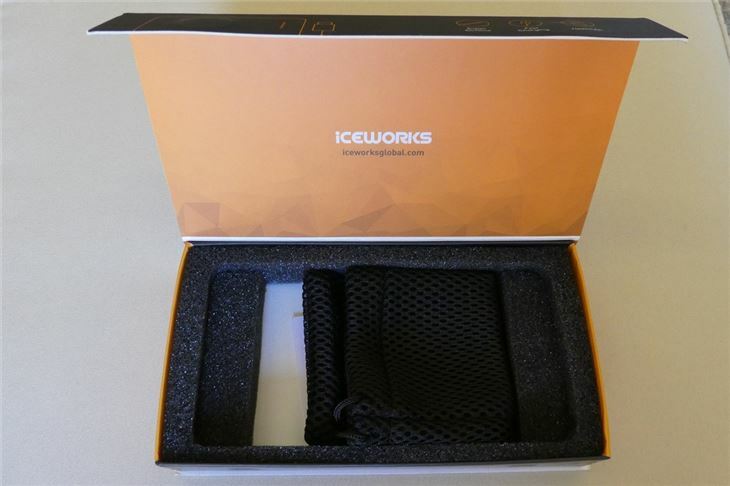 But that question mark over quality prevents us from awarding the Iceworks 7000 the four or five-star rating it would otherwise have received. 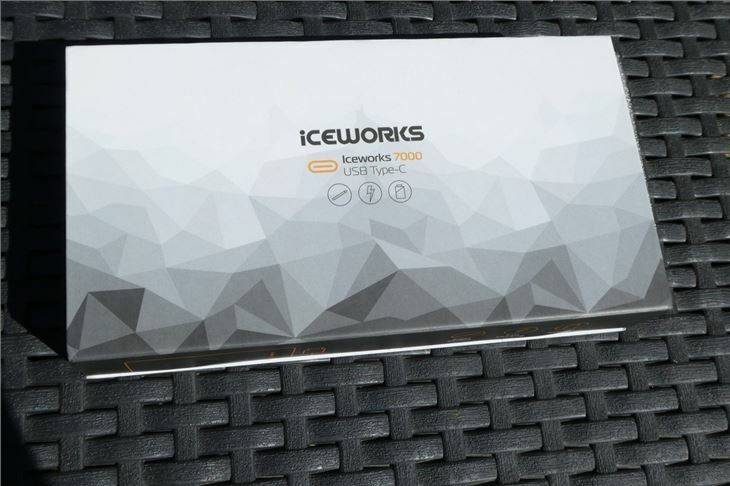 With a retail price of £50, the Iceworks 7000 looks expensive. But we tracked its value during July and August 2018 and found it to be consistently available at less than half of that. That still means it’s retailing for between £20 and £25, so on the pricier end of the scale. But with a built-in lead and pocket-friendly dimensions, it’s worth the slight premium for convenience. 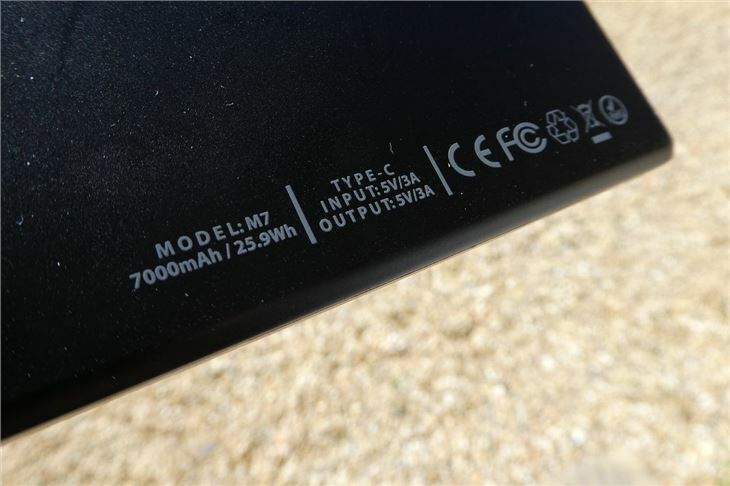 As an additional note (even though we promised no more compatibility talk), the socket that’s used to charge the Iceworks 7000 can also be used as a second charging port. In theory that means you could use a USB C to USB micro lead to charge a non-compatible device. Or you could just buy the right one for you in the first place.